TV Doctor Dr Ranj hosts a debate on the Medical Innovation Bill. Since the debate the Medical Innovation Bill has been amended and introduced into the House of Lords. Read the new Medical Innovation Bill. 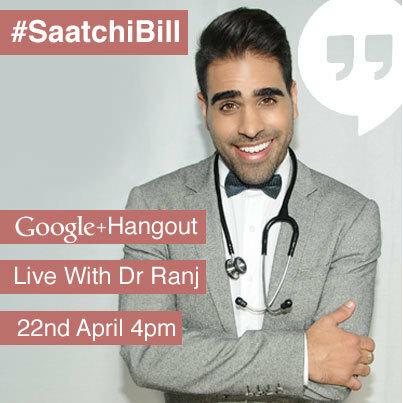 Watch our latest Google Hangout on the Medical Innovation Bill hosted by TV Doctor Dr Ranj.